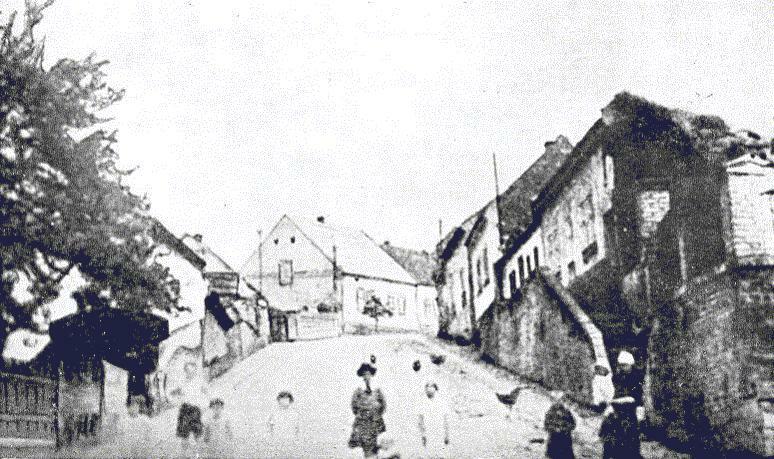 » Lidice, Czechoslovakia in the 1930s. These peasant homes were the first to be destroyed on 10 Jun 1942. This photograph has been scaled down; full resolution photograph is available here (774 by 459 pixels). Canadian Ford CMP basic transport truck, date and location unknown.